Great place to shop - GREAT PRICES! THE BEST QUALITY AND PRICES FOR ALL YOUR VITAMIN, SUPPLEMENT AND HERBAL NEEDS!!!! Been with them over 10yrs and LOVIN' IT! 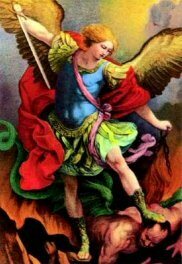 For we wrestle not against flesh and blood; but against principalities, powers, against the rulers of the darkness of this world, against spiritual wickedness in high places. Help your family and friends with the TRUTH! FYI: No sensitive or personal information is collected on this site. All purchases are done through the PayPal website which is safe, easy and secure. 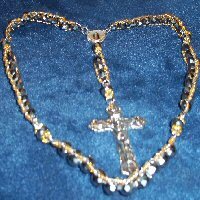 Custom made, original, individually hand crafted Rosary Beads, Chaplets, Devotionals and much more that will make you smile and not break the bank. From plastics to precious ... VERY AFFORDABLE! Traditional chain link, wire wrapped, corded and flex wire rosaries available. Corded acrylic rosaries are great combat, hospital and/or childproof rosaries! 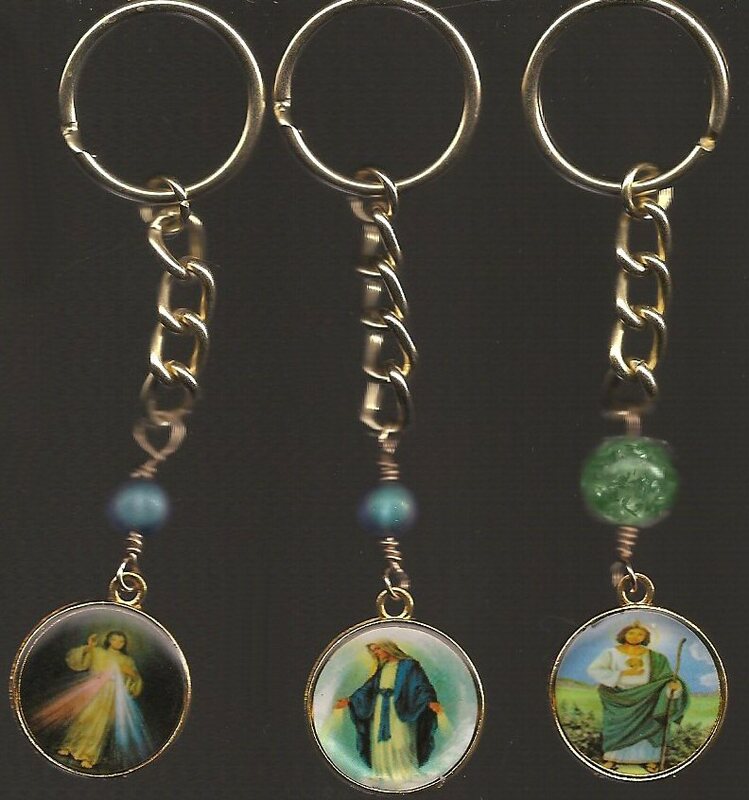 These religious items are made for prayer to the Honor and Glory of our Triune God and our Blessed Mother. I reserve the right to not trade with those that have differing opinions and goals. to be used for prayer and not decoration. 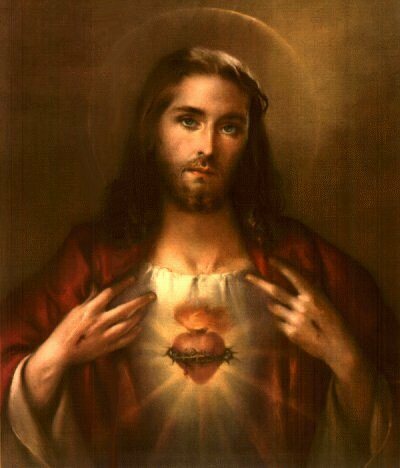 Heaven is NOT pleased when Rosaries are treated as TRINKETS to wear with outfits! Peruse the site at your leisure and please don't hesitate to if I can help with anything! Gift giving is so very special .. truly from the heart! 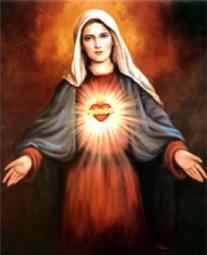 What better heart to heart or soul to soul gift than a beautifully handcrafted originally designed rosary or chaplet? Here you will find unique and exquisite designs to fit any budget. Functional and long lasting rosary beads that are esthetically pleasing to the eye and frugally easy on the pocketbook! 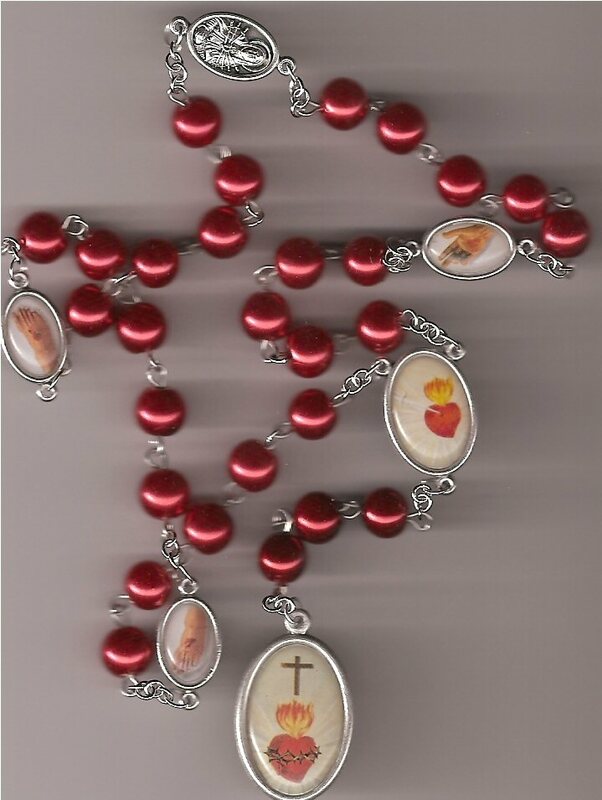 Choose from a selection of rosary beads, chaplets, rosary bracelets, rosary necklaces and other items that will warm the heart, lift the soul, please the eye and soothe the hands. A Rosary is a thoughtful gift that increases Faith and can easily turn into a treasured heirloom. There are many materials, beads and medals to choose from that will make your rosary a gift that will be very personalized. Whether for yourself or a loved one, it will be cherished for years to come! Religious gifts are not only great gifts for the clergy, they're also a wonderful way to welcome the newly converted or to commemorate any of the Sacraments, especially 1st Holy Communion, Confirmation, Marriage and Holy Orders. A rosary is a thoughtful remembrance for birthdays, anniversaries and any occasion when you want to share your Faith and love! It's also spiritually strengthening, comforting and uplifting for the elderly or those facing severe or long illnesses. "HOSPITAL SAFE" Rosaries available in a wide array of colors! Either glass or acrylic on cord with plastic centers and Crucifixes .. can be used during medical tests! 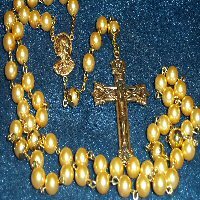 "Rosary Promoter of the Month" on How to Pray the Rosary Every day. To read the interview please visit here.